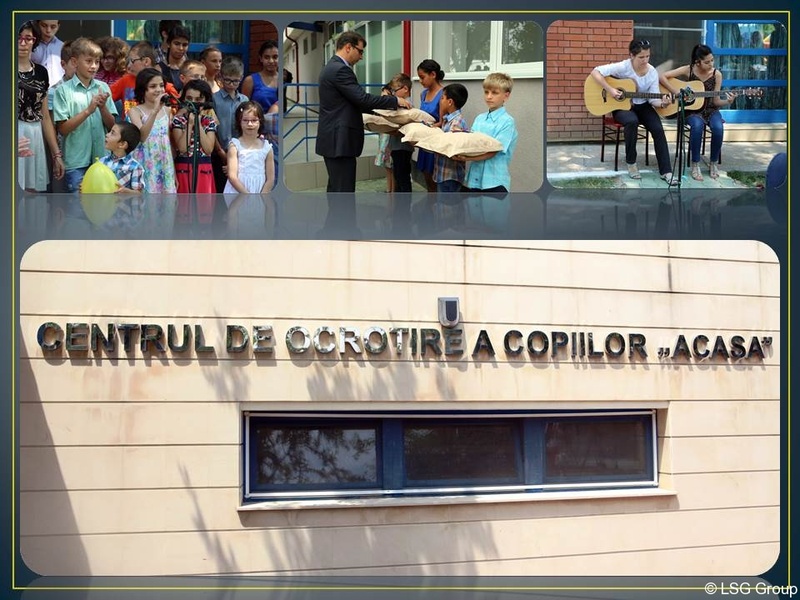 Friday 12.06.2015, LSG Romanian attended the opening of the Social Centre for Youth and Children, a project in which the company gave a helping hand as Sponsor. 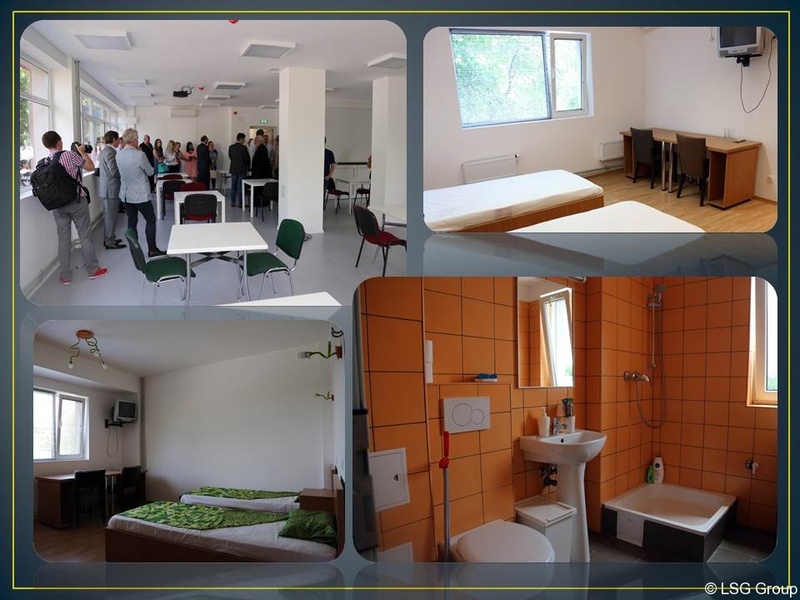 It was a special project for LSG which, together with other contributors, assisted Metropolis Charity Foundation achieving the residential area for post-institutionalized persons. Thus, 40 young people will live in the centre and be helped to socially integrate through training courses and assistance in finding a job. 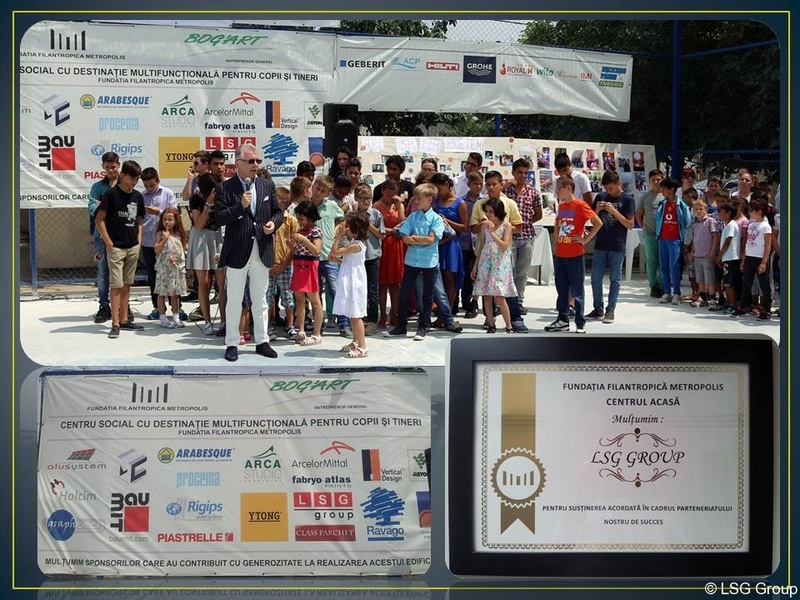 Our contribution to the project consisted in supplying the necessary equipment and materials for the HVAC facilities (heating system, ventilation system, boiler room), electrical installations (lighting facilities and sockets, electrical panels, lightning protection and earthing systems) and sanitary (water supply and sewerage installations, sanitary wares, technical areas, external networks). We thank our contributors who understood the importance of this project and joined the team. Our appreciation goes also to our colleagues from BogART who provided the opportunity to get involved in this Project.